As we move into the modern world, more and more parents are realizing the value and joy of learning and mastering a second language for their children. Not only does this lifelong skill provide your child with a wide range of advantages when it comes to our interconnected workspaces, but it also provides a way for your little one to see life through the eyes of a different culture. 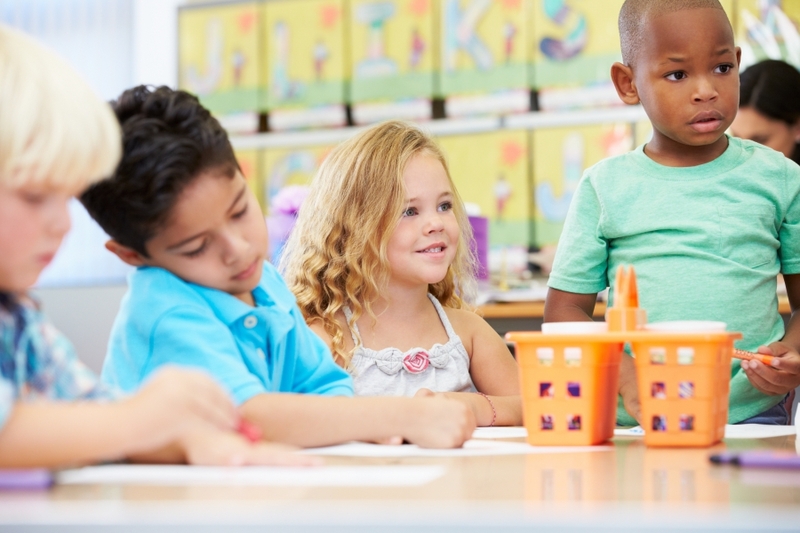 If you live in Texas and are considering the benefits of early childhood education that focuses on the value of multilinguality in addition to our proven instruction for traditional education, Crossing Borders Preschool is here and proud to offer language immersion programs to Houston children between 18 months and six years of age. Our immersion preschool focuses on providing proven instruction by fluent speakers to deliver the most beneficial experience for your little one. We understand the importance that a quality education can provide for your child, and we’re dedicated to delivering the most comprehensive and modern child development programs in Texas. If you’re interested in enrolling your child in a bilingual preschool, be sure to contact us for more information! In the meantime, you can catch up on a few more modern tips to support your child on their path to mastering an entirely new way of communicating with people across the globe. While this may not sound like it relates directly to the results of language immersion, it’s important to encourage curiosity for your child. Instead of shrugging off questions, try to answer inquiries your little one has and try to expand on any ideas they come up with. Being able to question the world will likely provide numerous benefits throughout your child’s life. 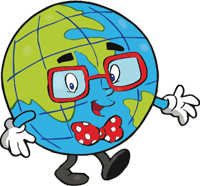 In the immediate future, it can help to spark their interest in learning a new language. 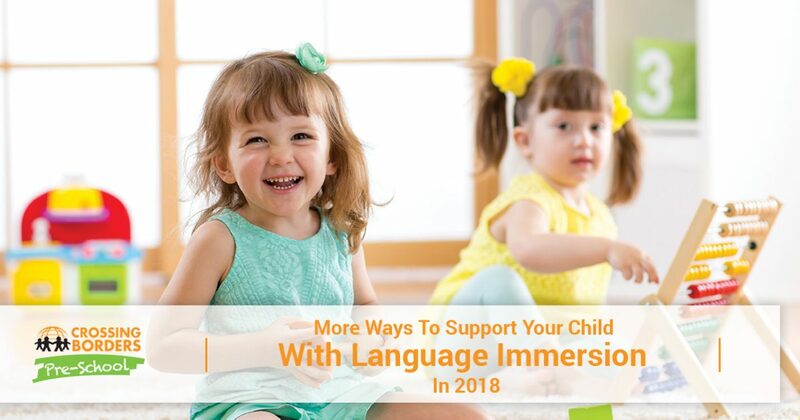 You don’t have to prime your child to enroll them in a language immersion preschool, but finding a culture or land that speaks to your student may encourage them to learn more. This isn’t just a new way to speak, it’s a doorway to an entirely new world. By the time your child is an adult, speaking a second language should feel natural. Learning a new language is difficult at any age, making the payoff more valuable for those who stick to it and work hard. 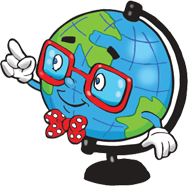 Be sure to highlight achievements your learner makes in a second language. It can be an assignment in their school or speaking the correct way when asking for a drink. Our child development center strives to provide the best experience for your child, but at home, it will fall on you to install the full value and excitement of learning a new language. Bringing this excitement to recognize their efforts will help a lot! Your little learner is at an impressionable age, and now is the time to begin focusing on creating amazing memories. Texas is known to host a wide range of festivals, among other events, celebrating different cultures. If possible, it may prove very beneficial for both of you to make memories of different cultures to help provide your child with a better view of the world and its beauty. Crossing Borders Preschool is as excited as our parents are about the progress each child in learning the basics in addition to language immersion. Both are intertwined in our program to make learning engaging and fun for learners of all ages. We are dedicated to providing the best, and as such, we provide open lines of communication with each and every parent. If you have any questions or concerns specific to your child, be sure to speak with your child’s educators. Being proactive with anything as easy as a simple check-in email can go a long way in creating an optimal environment for your little one to grow. While learning a second language is a very beneficial feat, it is not done without a lot of hard work. It’s important to provide structure for children when it comes to completing homework and any studying assignments. Your toddler may not be expected to fill out an assignment, but future demands will require all students to complete their work on their time. Parents can encourage strong study habits to give their children the ability to get assignments done in a timely manner. Not only will this help in developing new language skills, but skillful studying will also help your child on assignments of all types. In the adult world, self-accountability is still vital for completing projects on time. Whether you choose to enroll in a language immersion program of your own or you simply want to provide the best opportunities for your child, it can prove very beneficial to get involved with learning activities. Child development centers are always in need of materials and manpower, and our program is always looking for quality ideas and suggestions. No matter what language your child ultimately decides on (to start! ), it’s important to encourage proactive learning and a curiosity of how the world works to give your little one the tools needed to succeed. Regardless of the language, your little one will benefit from a wide range of advantages in a world that is now smaller than ever. Crossing Borders Preschool delivers language immersion programs to Houston children to help them begin a lifetime of bilinguality. Contact us today to learn more!